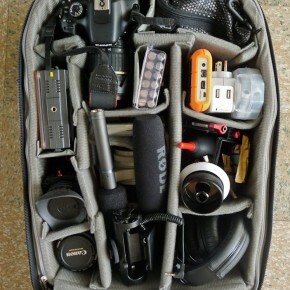 Need an all-in-one roller or backpack bag for your video DSLR gear that is good for airline/international travel and fits your 17″ laptop? 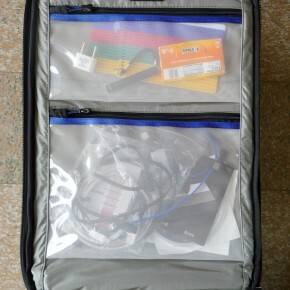 I can easily recommend ThinkTank bags. I just did a whirlwind video shoot in the Tuscany region of Italy and immediately knew it would be a DSLR shoot versus a large-camcorder shoot. 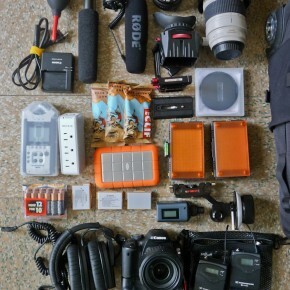 I’d have to have all my gear in one bag and check my luggage and tripod. My first instinct was to get the Kata HB207 backpack bag (love their stuff and their bright yellow interiors) but its dimensions exceeded most published measurements for airline carry-on bags. 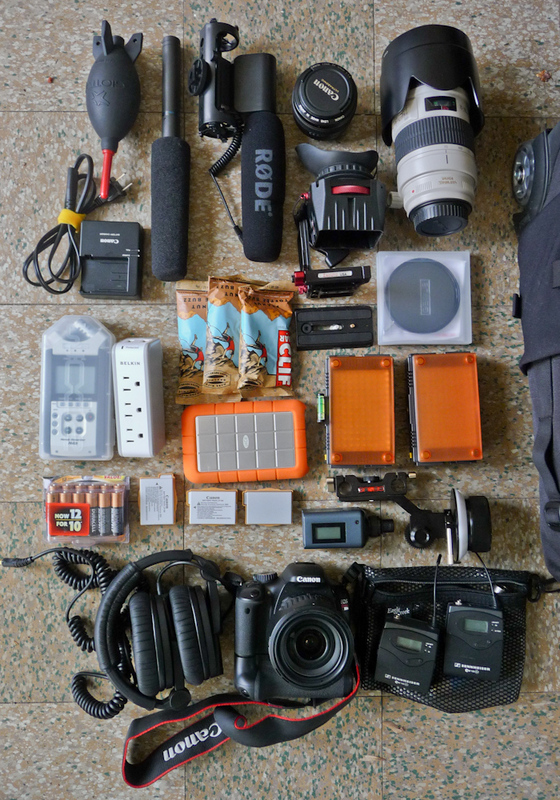 So I searched all the online sites and found very little that fit my desires of a backpack style and room for camera(s) and the new MacBook Pro 17″ laptop. Seriously, does everybody just get the 15″ laptop now? It would seem so from the available backpacks on the market. I would if I could, but I still need that ExpressCard slot for SxS cards. 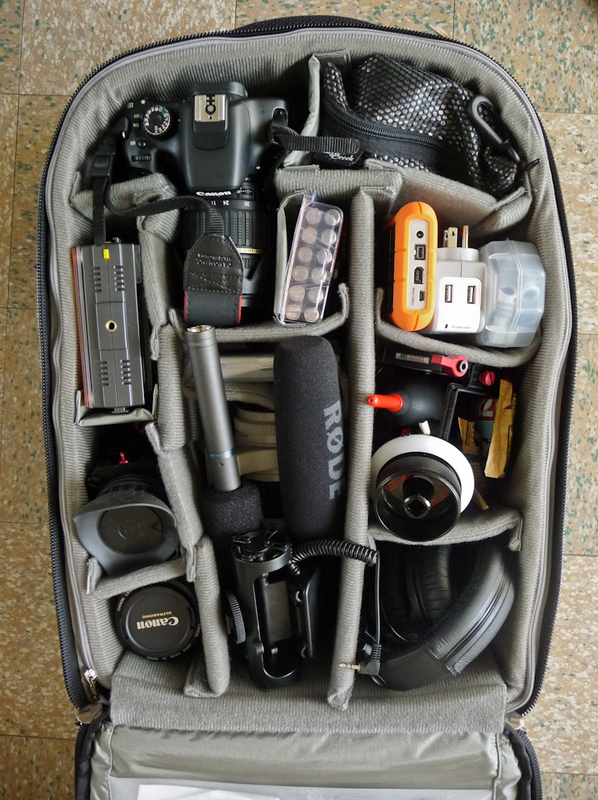 The problem I had with the SWHD backpack was that once I had all my gear tightly arranged within, it couldn’t fit my laptop power supply or camera battery charger anywhere! Augh. So close! 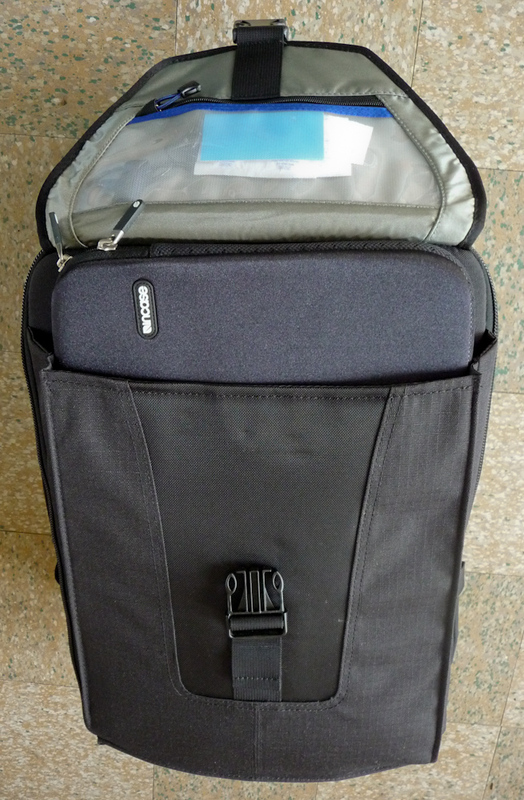 So, to my second choice, I went with the ThinkThank Airport TakeOff (ATO) rolling bag with backpack straps. At just 2″ wider than the SWHD, the ATO worked perfectly. Having the wheels and telescoping handle made connecting flights a breeze and I didn’t even use the backpacks straps during my trip (which was OK because it was fairly heavy). The dividers are very customizable and come with plenty of pieces. A rain cover is included. The zippers feel quite durable. The internal zippers have covers when shut so as not to ding or scratch any of your gear. 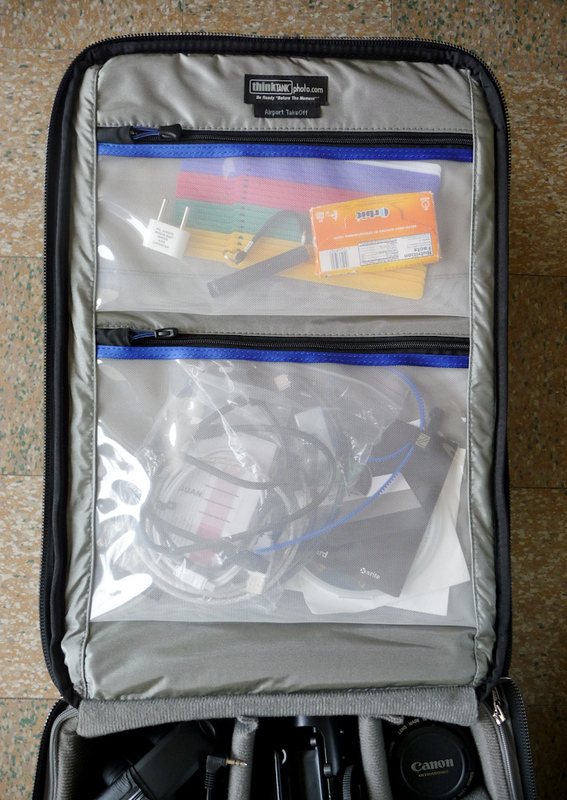 The only thing you need to do is get yourself a nice laptop sleeve as the external laptop pouch is not padded, but it does include a nice security cable. The ATO fits into all the overhead compartments just fine with Delta, AirFrance and Lufthansa. And it fit just fine into the back of the Fiat Panda, too. Go, Panda, Go! 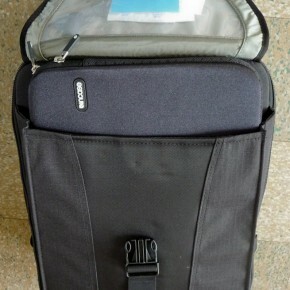 In summary, ThinkTank bags are well-built, strong, spacious, and perform great when traveling. I highly recommend their gear. Note: in terms of disclosure, the links in this post are affiliate links. You can also see these images with notes over on flickr.